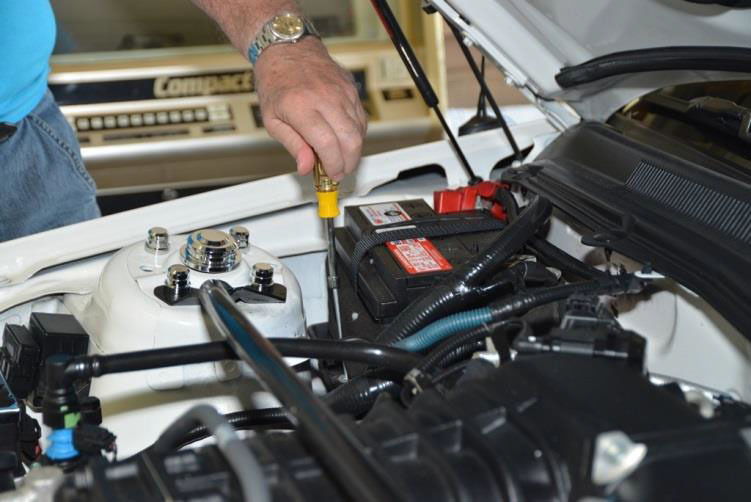 Unlike what many of you may think, to replace or change car battery is not that a big deal. Even those who may not be quite experienced with mechanical stuff can manage to get it going. And, actually being able to change the battery (or having an idea as of how to) is an important a stuff. You won’t know when it may come handy. I mean, if the battery ever fails or dies, it would be better to at least try and handle the situation yourself than standing on a roadside, waiting for a mechanic to come replace the battery. 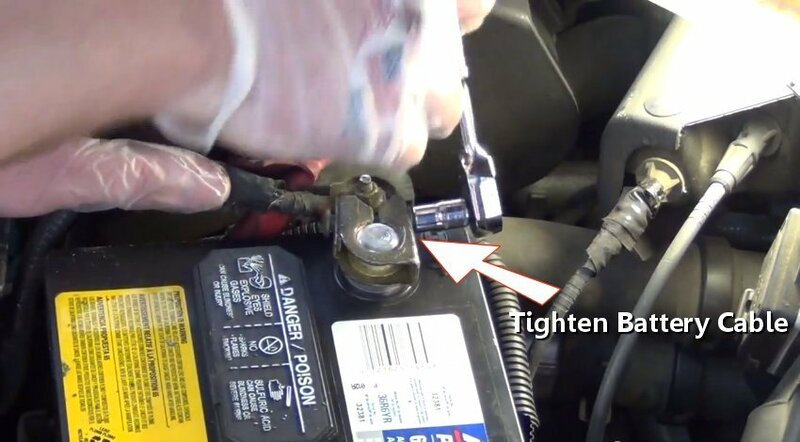 So here is the simple procedure to help you change car battery. Oh well, make sure you have an additional battery! Note: In case you are too unsure about your mechanical skills, better let it go. Having to change the car instead of the battery or having to head straight to the hospital instead of the home due to your terrible battery changing attempt will be the last thing you ever wish! Before you start, take care of the most basic thing- ensure your own safety. Put the handbrakes on. Wear gloves on (batteries contain corrosive chemicals so save yourself from getting a burn. Forget smoking. If you have one, wear the safety goggles on as well. Make sure keys are not at ignition- you can reduce the possibilities of a shock or spark this way. First, loosen the nut (you can use battery plier or a wrench) and unplug the black cable (negative terminal) from your car’s battery. We would recommend labelling the terminals before you unplug, just so that you don’t mess the terminals up. Pull the cable ends up. Make sure you don’t damage the battery in the process. Just the same way, detach the red battery terminal (positive). Now you need to remove the battery clamp. You can use combination wrench for this. Pull the old battery out from the tray. You need to be careful here. Battery use to be heavier than what its appearance may suggest. You can use the handle if there is one on the battery. You must now clean the battery terminals and cables. You can pour some almost boiled water directly on the terminals or cleansing solution. We recommend a combination of baking soda solution and warm water. Make sure you clear out any traces of corrosion left out on the hold down clamp or the tray. Use the cleansing solution to clean the cables then. Once you are done with the cleaning thing, carefully place the new battery into the tray. Attach the clamp down to the battery and have it secured. Ensure you have it firmly properly tightened. If you have an anti-corrosion solution on hand at the time, spray it over the ends of the terminals. You now need to reattach the terminal cables back to the battery. Attach the positive terminal first and then the negative one. Tighten both. Make sure they are both firmly tightened and attached. If they are not connected properly, there will be a poor electric connection which will prevent the car from getting started. Once the terminals are tightened, fire up the engine to test the connections. Generally a new battery will start the engine in half a crank. If it does, you are ready to go. All the best. Good Show.